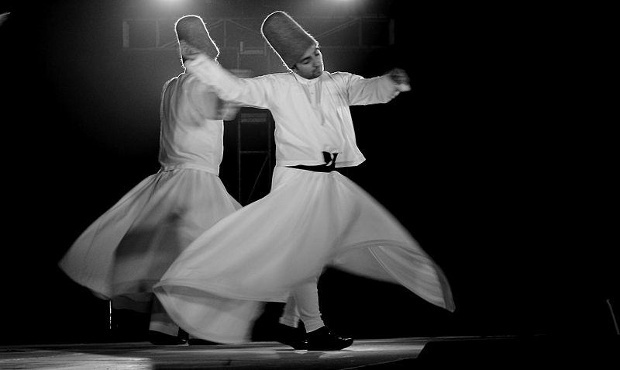 NEW ORLEANS —The Archdiocese of New Orleans said members of the Whirling Dervishes of Rumi will be making their way to Louisiana next month. According to organizers, their arrival was recently coordinated with the Atlas Foundation. The dervishes will travel from Konya, Turkey, and make stops Feb. 3 in Baton Rouge and Feb. 4 in New Orleans. “I have always planned to bring the Whirling Dervishes to Louisiana because of their unique, and beautiful way of expressing peace and living in love,” Emrah Aktepe, executive director of the Atlas Foundation, said. “His heart was so filled with joy that he outstretched both his arms and began to spin,” the archdiocese said. Since then, the dervishes have been practicing their whirling movements as a representation of their belief of ascending toward truth and growing through love, the archdiocese said. Organizers said the Whirling Dervishes will perform in Baton Rouge at the Independence Park Theatre and Cultural Center. In New Orleans, the group will perform at Loyola University. More information on the event and ticket sales can be obtained by calling the Atlas Foundation at 504-909-2424.